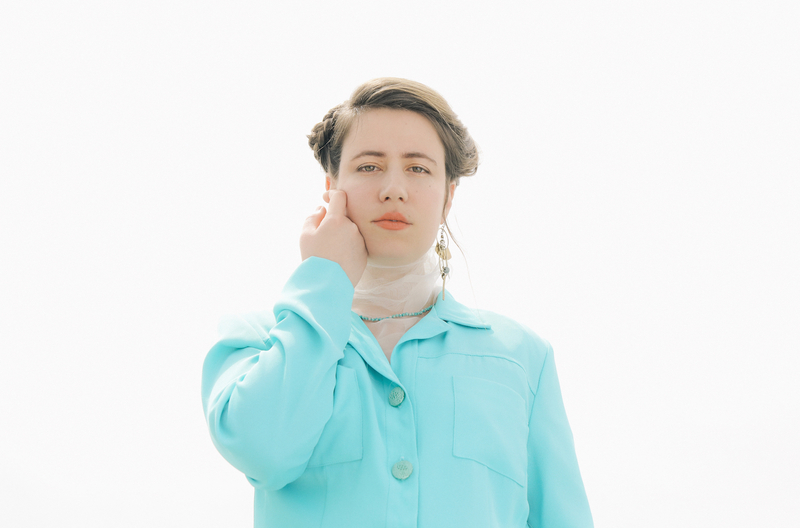 Empty Me, Gabrielle Herbst's second album as GABI and first for Double Double Whammy, is a celebration of discovery, collaboration and community - and a leap into bold new territory for the singer and composer. After releasing her debut album, Sympathy, on Software in 2015 and touring North America and Europe, Herbst found herself in an intense, transformative time. She'd often wake up in the middle of the night needing to write new songs, improvising while half-asleep at her keyboard. In the years to come, these ideas, feelings, and experiments would lead her to a new sound, to healing, and the most direct music she has ever made - including "Sleep," Empty Me's statement of purpose. When she wasn't applying to the Yale School of Music, where she will be pursuing a Master of Music degree in composition, writing classical pieces for the Nouveau Classical Project, or working on her newest opera, Ashes, commissioned by Roulette and the Jerome Foundation, she was exploring her new songs in sessions with Dale Eisinger in the spring of 2017, focused primarily on piano and voice. However, when she began arranging the songs with harpist Marilu Donovan and bass clarinetist Mara Mayer, she made a major breakthrough. "It was like finding a new sound - and I got really, really into it." It's a record of ecstatic moments brought into the world through experimentation and openness. Contributions by violist Jacob Falby, flutist Laura Cox, percussionist Matt Evans, and synths by Steve Hauschildt aren't just frills. These parts, like multi-instrumentalist Aaron Roche's horns on "Wild Sunflowers," are sources of power in their own right. "Everyone put their stamp on it in a really meaningful way. Everyone wanted to give to it." 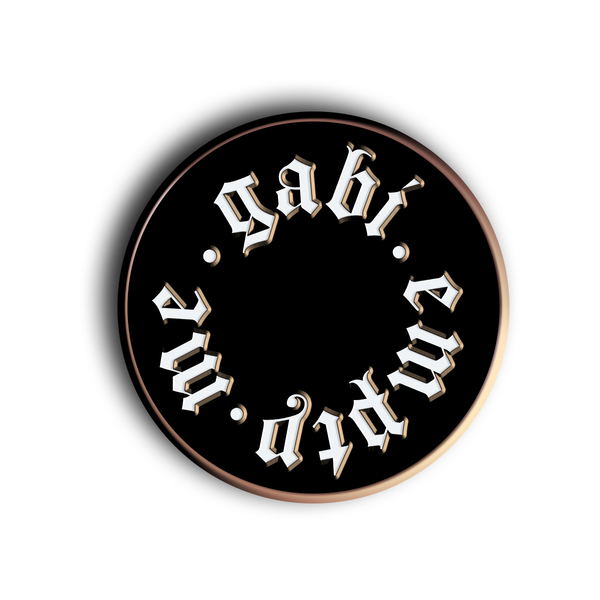 GABI (née Gabrielle Herbst) is a composer and vocalist residing in Brooklyn. Herbst’s experience writing for chamber orchestra and mixed instrumentation inspired her to develop a repertoire of short-form, vocal-centric compositions under the moniker GABI. These were driven by solitary explorations in early 2013 with a dual-track loop pedal. 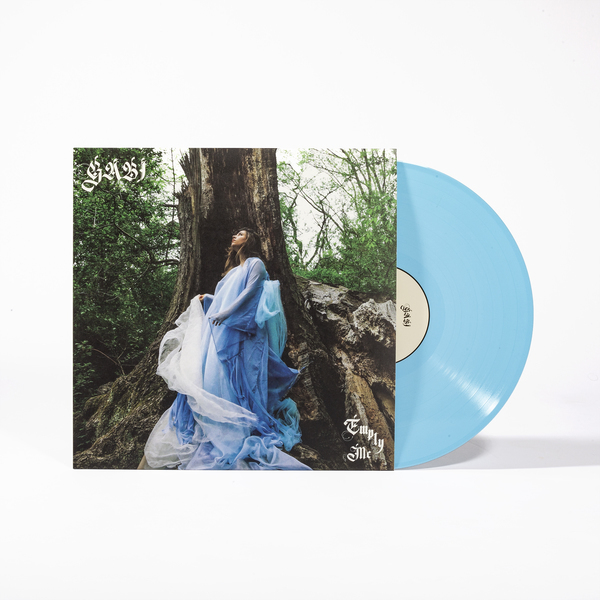 The nine songs composed for her debut album, Sympathy (produced by Daniel Lopatin (Oneohtrix Point Never) and released on Software Recording Co), embrace the vast potential of the human voice as instrument, story, and landscape. In 2015 she toured Sympathy in Europe and North America - highlighted performances were David Byrne’s Meltdown, Pop Kultur, the Andy Warhol Museum, The Great Escape, Marfa Myths, SXSW, and a series at Roulette curated by Meredith Monk. She is a current Artist-in-Residence at Roulette which, with the Jerome Foundation, commissioned her to compose her second opera, Ashes. She will be studying composition at the Yale School Music in the Master of Music degree program starting in fall 2018. 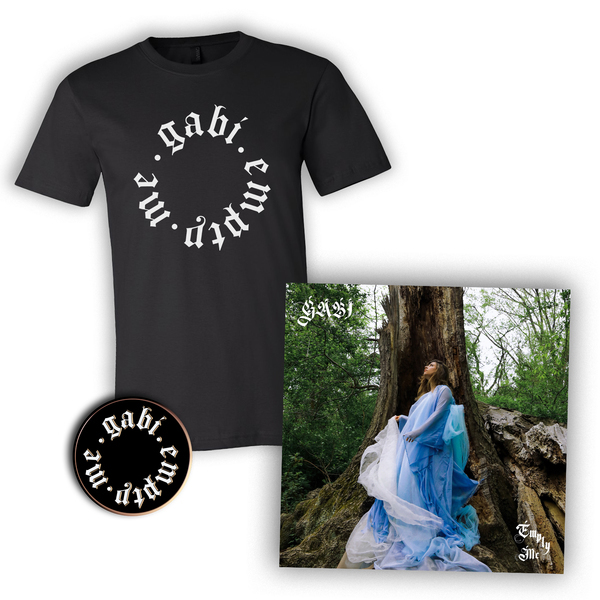 GABI’s anticipated sophomore full-length will be released on Double Double Whammy. Herbst has premiered her compositions at Roulette, The Stone, Cabinet Magazine’s Exhibition Space, Issue Project Room, HERE Arts Center and National Sawdust.  Recipient of the 2011 Artist Residency at Robert Wilson’s Watermill Center in partnership with New York Theater Workshop, Herbst received commissions from Roulette and the Jerome Foundation, Sugar Vendil and the Nouveau Classical Project, Duo Noir, Fresh Squeezed Opera Company, and Experiments in Opera at Issue Project Room. She is a 2012 Con Edison Composer-in-Residence through Exploring the Metropolis, Inc. as well as a 2013 Composer-in-Residence at Atlantic Center for the Arts. As a featured vocalist she has performed with Valgeir Sigursson, Missy Mazzoli and in Marina Rosenfeld’s Teenage Lontano in the 2008 Whitney Biennial and has recorded for Zeena Parkins, Elliott Sharp, Holy Other, Lapalux, and Steve Hauschildt. She has studied composition with Joan Tower, Martin Bresnick, Marina Rosenfeld and Zeena Parkins, voice with Ilka LoMonaco, and clarinet with David Krakauer. Herbst’s formal training began at an early age, studying Balinese dance and gamelan in Indonesia while learning both the clarinet and piano. She continued her training at Bard College where she studied voice and composition. Her work has been showcased at Robert Wilson’s Watermill Center, as well as Roulette, who in 2014 commissioned and premiered her first opera, Bodiless. 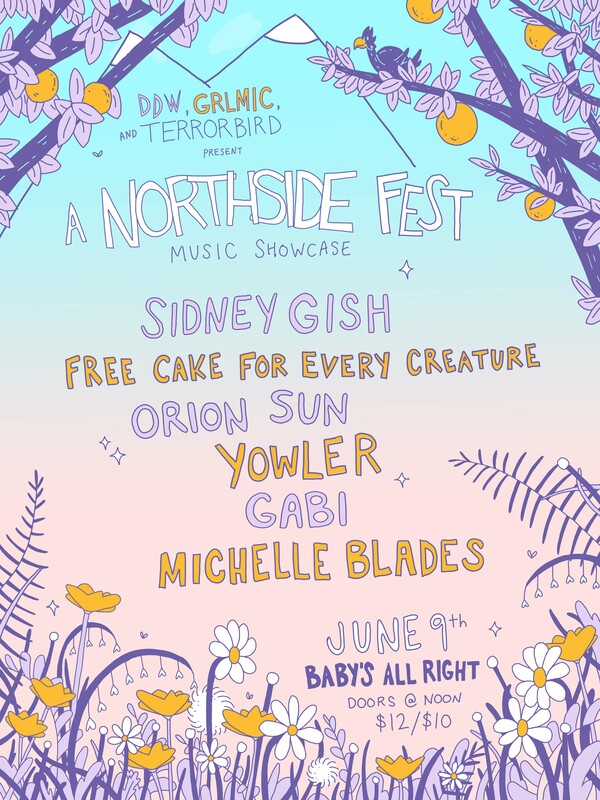 GABI will be performing at the Double Double Whammy / GRLMIC / Terrorbird Media showcase accompanied by Marilu Donovan on harp and Mara Meyer on bass clarinet. GABI will be performing as Gabrielle Herbst at Roulette for an opera residency. More info about the opera and arrangement can be found here. 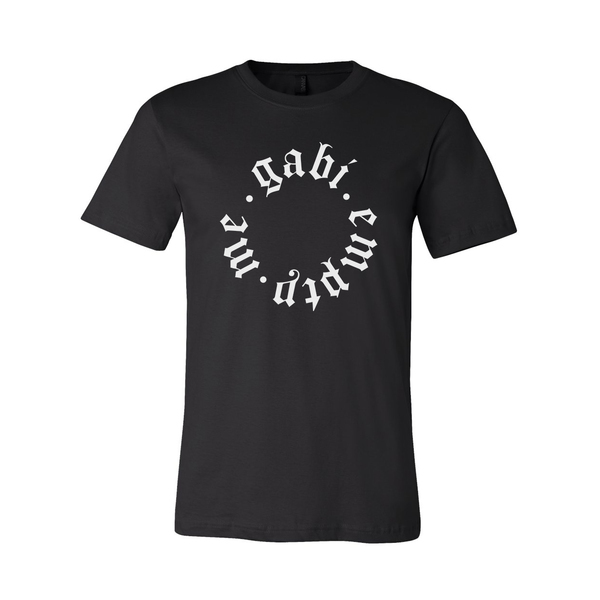 We'll leave you with this incredible track "Fleece" from GABI's first full length "Sympathy"